A very special release hitting the REALPROG family, a true legendary take on the classic- Life Is Too Short by Hole In One. Kristian Nairn has been causing quite a stir over the past 18 months with his high energy DJ performances across the globe. Having an incredible career as an actor, his sole main focus is his musical career which shows no signs of slowing down. 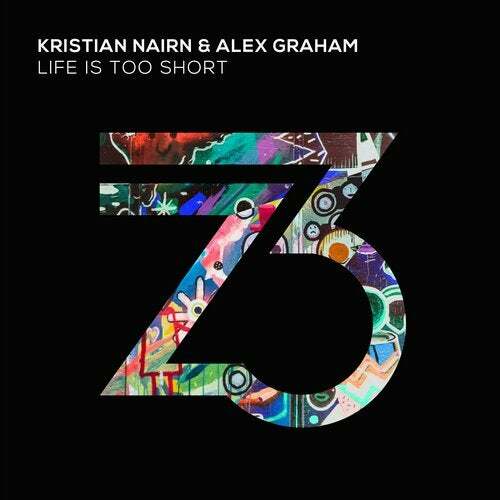 Alex Graham joins forces with Kristian to showcase their talents in creating incredible progressive music. Life Is Too Short's unmistakable, famous lead melody takes centre stage throughout, a synth that will make any progressive/trance lover go a little crazy! Kristian & Alex add some attitude with incredible drum programming and groove. This is going to be one for the books ? we assure you. This is Kristian Nairn & Alex Graham. This is REALPROG.